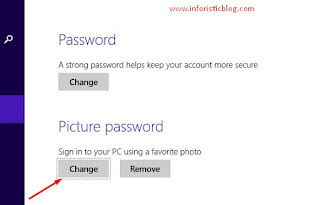 Windows 8 users have an extra security feature which is the creation of Picture Passwords. The use of Picture passwords is a little similar to the pattern lock on Android phones. It is very simple to set up, just select your preferred picture and draw patterns that you can easily remember, keeping in mind the positions/points you drew the patterns. 2. 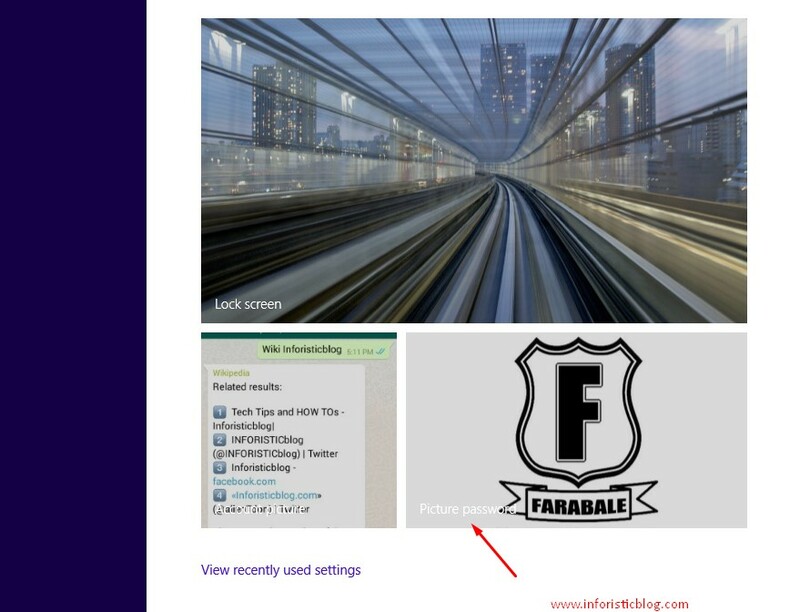 Click Change PC Settings towards the bottom of the column. 4. Click Change button below "Picture Password"
5. 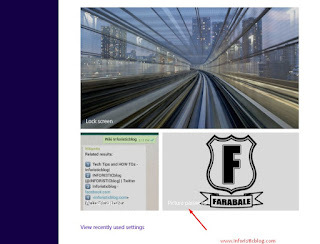 Select your desired picture and follow the on-screen instruction to draw the pattern you want. 6. Close and restart your PC to see changes. Got anything to add to this post? Kindly share it via comments.